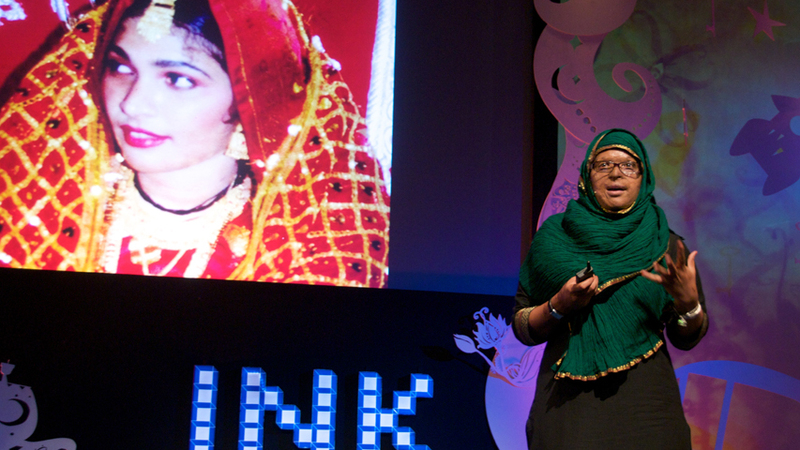 An acid attack survivor herself, Shirin started the Palash Foundation to address social reintegration and livelihoods for people with disfigurement. 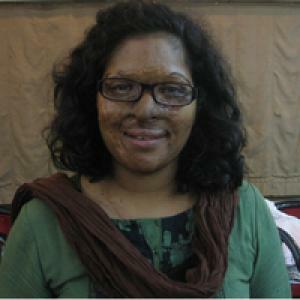 In 1998, her husband threw acid on her after she requested divorce. She has an MSc in Development & Human Rights and earned a distinction for her thesis, ‘Does disfigurement lead to disability due to social exclusion?’ Prior to Palash, she worked on a range of projects in the social sector. Being burned was the best experience of my life. The many masks that I was carrying started melting one by one. The disfigurement of my face also helped in sifting out people who genuinely cared for me. Having a second lease on life, the realisation came very strong to stop complaining and enjoy what I have. I started appreciating all things made by the creator and the imperfections of life. The journey inward had begun and I am still a work in progress. What happens after your husband throws acid on your face?